What I think or want to show. 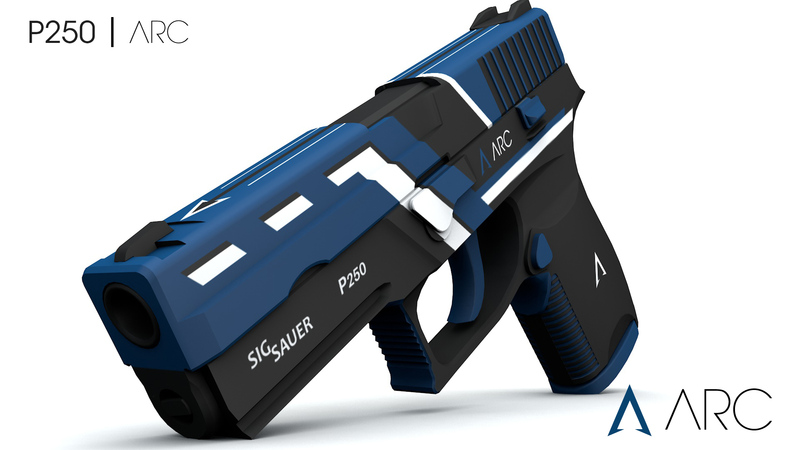 Last night I added something else than the USP-S, the P250 comes in as a request. 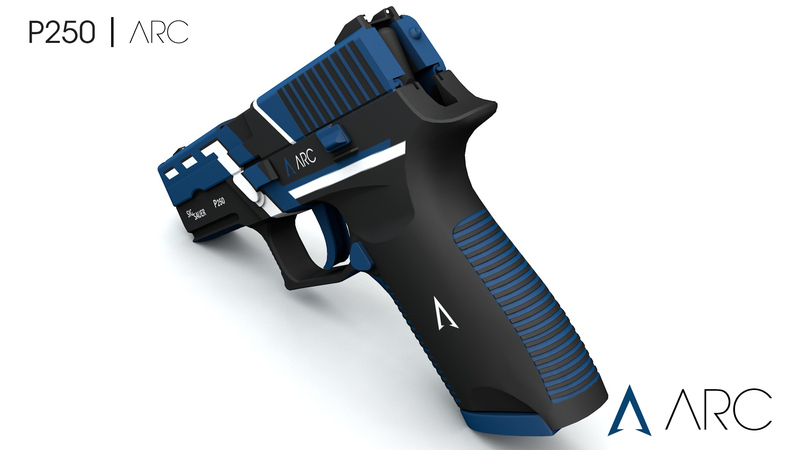 A very good pistol, once my favorite, now in ARC colors. Hope you like it, and please if you do, vote it. Te referis a las imagenes de muestra? 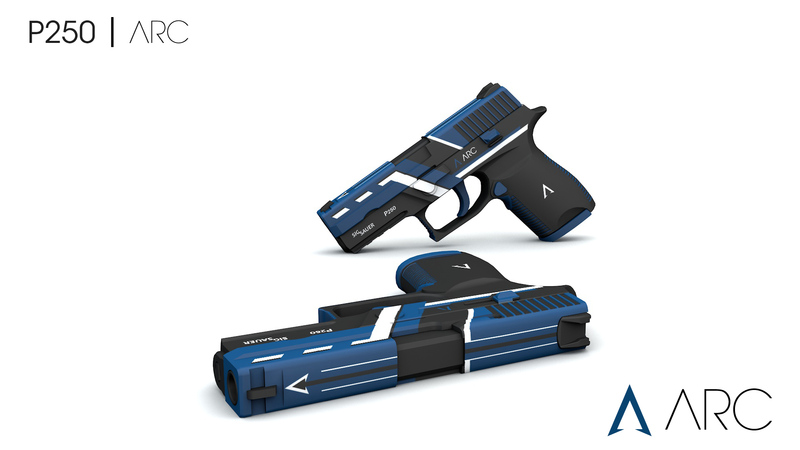 Las hago con Cinema4d. Chabón esto esta mortal ¿Que usaste para la previsualización?